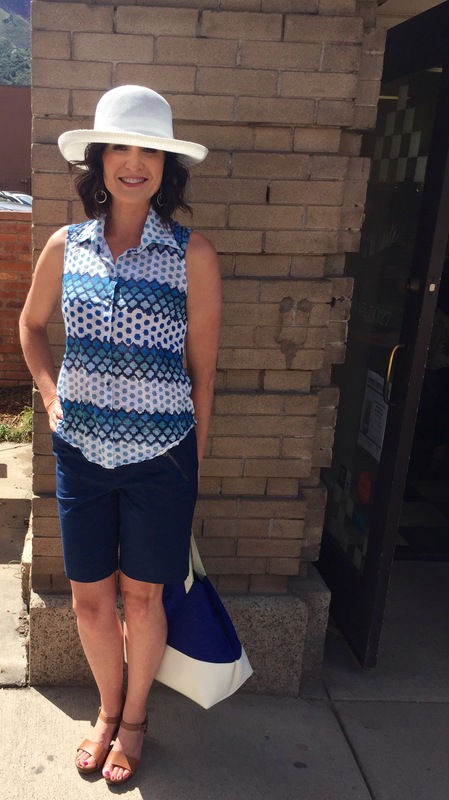 à la carte - Glenwood Springs, CO | New David Cline tops arriving monthly! And cute new shorts from tribal are here now! Do you have your summer bag yet? These great hats come in many colors.